Maine voters approved The Marijuana Legalization Act last year at the ballot box. But politicians in the state now say recreational weed sales could be delayed until sometime in 2018.vProvisions in the law, which permits adults to possess and grow personal use quantities of cannabis, took effect in late January this year. But lawmakers have delayed until at least February 1, 2018, the implementation of separate rules regarding the license production, sale, and social use of marijuana. Committee members working on regulating the retail side of the new law have already proposed increasing taxes on commercial cannabis sales. They have also proposed a moratorium on adult-use social clubs for marijuana users – and these facilities were specifically allowed in the initiative approved by voters. Maine won’t be ready for recreational cannabis sales until at least next summer, according to the committee tasked with implementing legalization, reports the Portland Press Herald. The agencies overseeing the launch and operations of Maine’s recreational marijuana market won’t have time to write departmental rules, hire new inspectors and staff, and license growers, retailers, and testing labs before a moratorium on recreational sales ends on Feb. 1, according to Sen. Roger Katz of Augusta, a committee co-chairman. At past meetings, the committee already agreed that Maine wouldn’t allow marijuana social clubs. It also limited the number of plants allowed for personal use to 12, no matter how many people live there, and set the combined tax rate on recreational marijuana at 20 percent. This tax scheme would drive up the price of cannabis from an average of about $200 an ounce to about $240. A $20 excise tax levied on the grower is built into the price, and a $20 sales tax is charged to customers at the time of sale. The host town would get $2 of that $40, with the rest going to the state. Cannabis advocates are critical of some parts of the proposed bill. 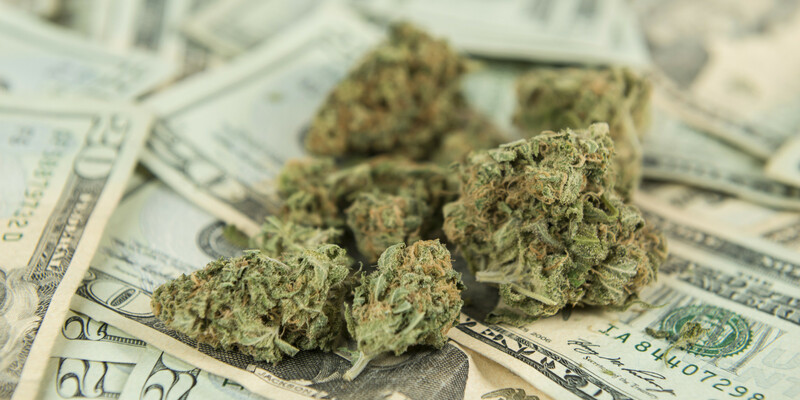 Home grow restrictions, a requirement that most licensees have large cash deposits on hand that remains untouched, and the absence of provisions for marijuana social clubs are among those. But the biggest irritant of all is the delay in launching recreational sales, according to Paul McCarrier, president of Legalize Maine. The law as written and adopted by voters would have gotten the legal marketplace up and running as soon as possible. We could have a program ready to issue licenses now, but the committee thought it knew better than the voters. McCarrier predicted that Maine won’t finish its first adult-use licenses until summer 2018, more than 18 months after voters approved the referendum. Public hearings regarding the suggested changes are expected to begin in September.